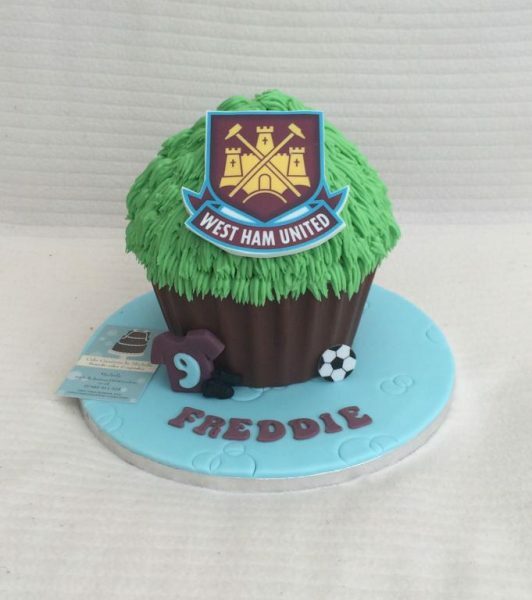 A little twist on a giant cupcake. 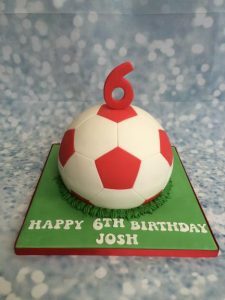 A football themed cake with ‘grass’ buttercream and an edible team badge. 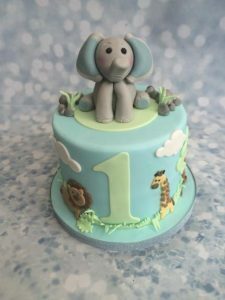 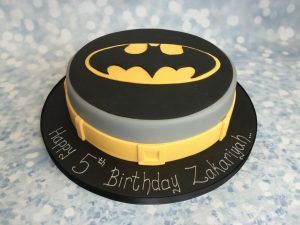 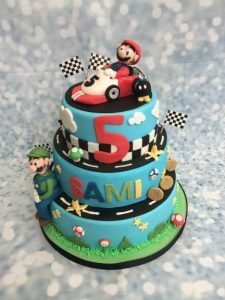 The cake base can be covered in fondant or a chocolate cup and team badge can be changed to suit.